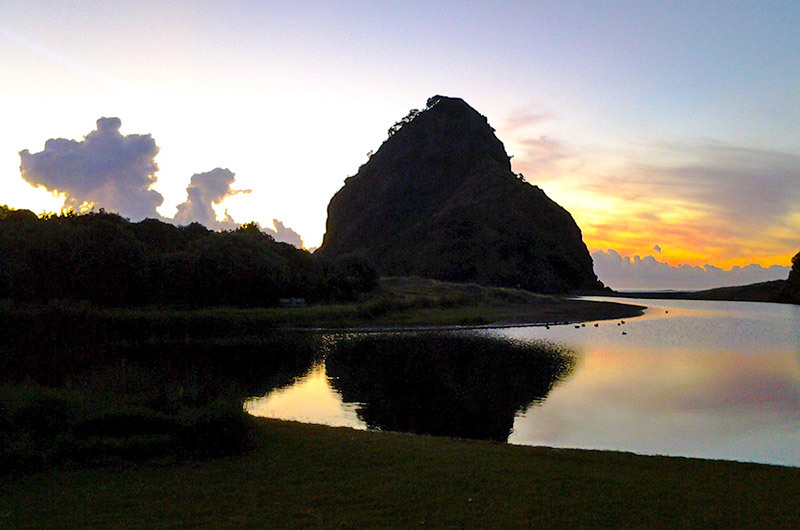 A sight-seeing journey from Auckland city with no particular destination in mind. 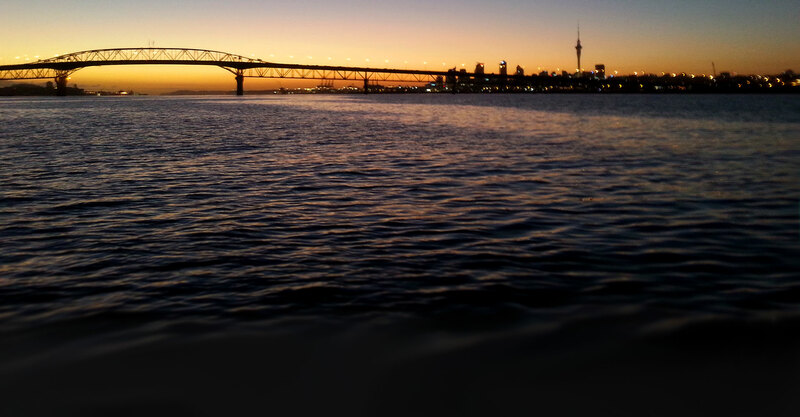 This is our most popular Auckland Day Trip 'Tiki Tour'. 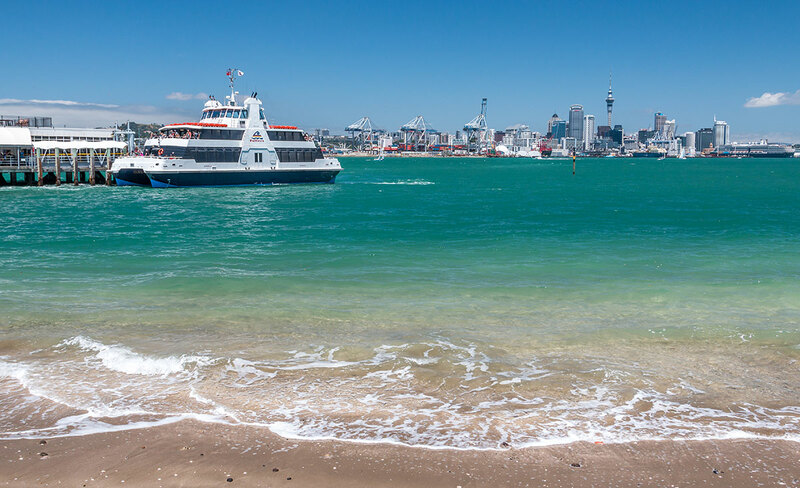 Designed with the tired traveller in mind, take an opportunity to view Auckland with a day trip that provides a snapshot of the Auckland city scape to the Auckland beaches and forests all in a manageable time-frame without leaving you exhausted. We transport you in our comfortable, top of the range luxury vehicles and your guide will be your friend for the day. An expert on the best things to do in Auckland, your guide, concierge and host is also a chef, and will allow you the time to choose your favourite foods from some of his secret foodie locations while you are checking out the fabulous Auckland scenery. You can, depending on what time you arrive in Auckland, choose delicious breakfast or brunch items or maybe lunch ingredients to delight. Need a New Zealand wine on the way? Just ask your driver to pop you into our stunning local vineyards and sample a few before selecting your favourite Pinot Gris or a sumptuous Malbec for lunch. The perfect introduction to Auckland city. $595 per person (food and wine ingredients at client's own cost to allow you total control over your food and refreshment budget). Auckland day trips duration - normally 5 hours. 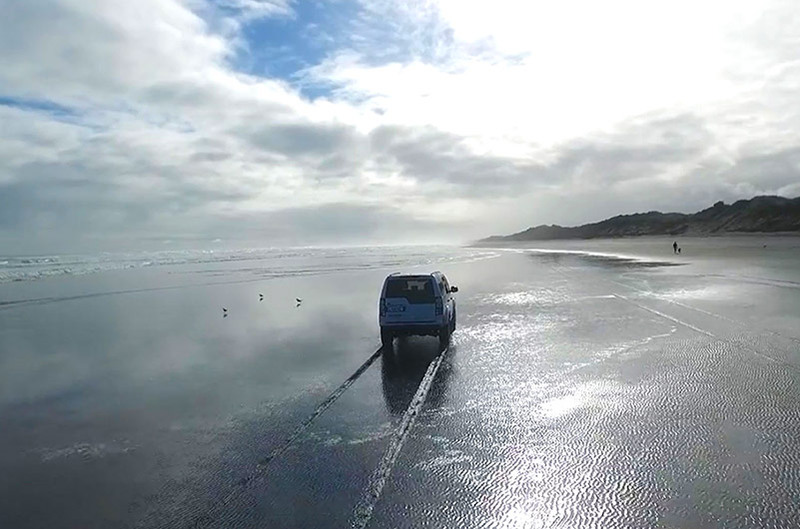 Our fully inclusive luxury day trips from Auckland are created with the tired traveller in mind - take in the highlights of Auckland with a day trip that provides a snapshot of Auckland city to the Auckland beaches and rainforests, all in a relaxed time-frame without leaving you exhausted. Sit back in comfort in our safe, luxury vehicles with your friendly guide for the day. An expert on all things Auckland, your guide/concierge is also an accomplished chef and will allow you time to choose your favourite foods from some of his secret gourmet locations while you take in the fabulous Auckland scenery. 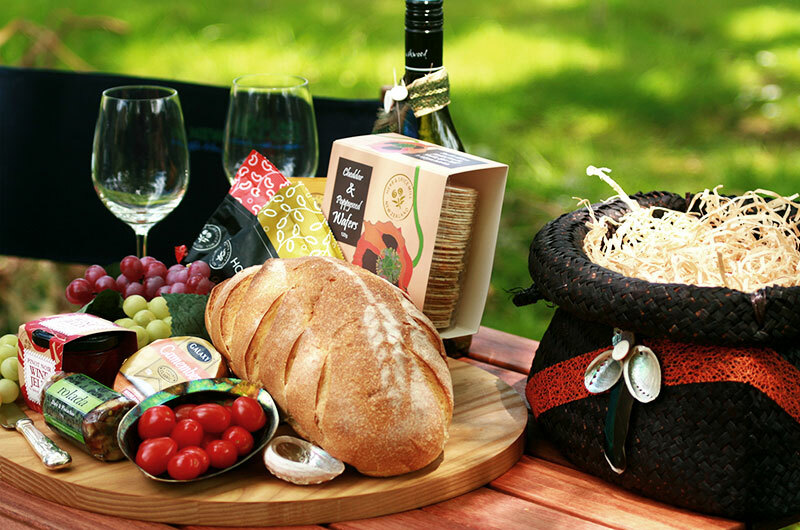 All food items and wines are included in this experience of Auckland. 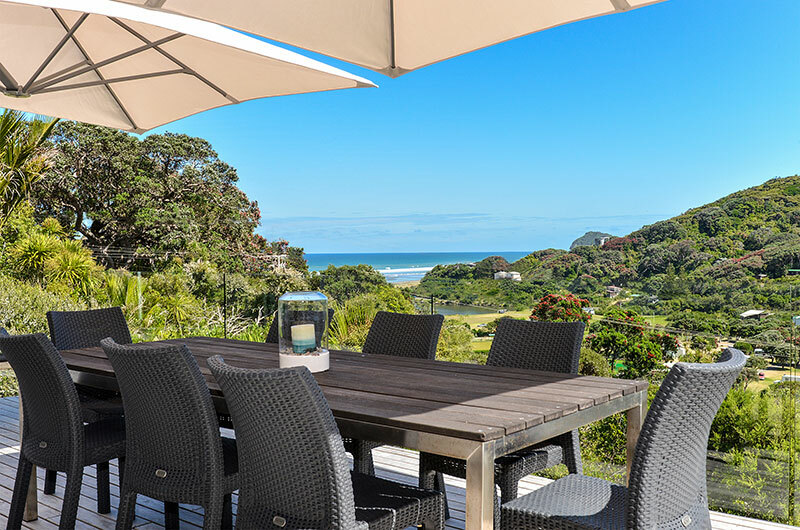 After a number of stops at vineyards, foodie places and scenic locations, sit back and relax at one of our private, high end "Kiwi" beach properties overlooking the ocean. Re-energise after a long flight with a refreshing shower and a change of fresh clothing. Need some shut eye? Have nap while your chef puts together your chosen ingredients to enjoy over brunch, lunch or evening dinner depending on your Auckland arrival time. 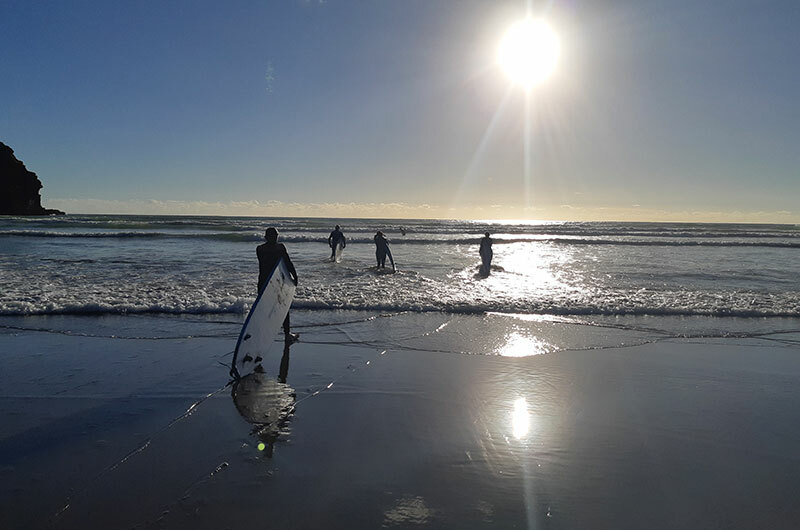 This experience is suited to the weary traveller and small group of two to six people who want no fuss but rather a fully immersive Auckland experience and to be completely looked after for the day before eventually being delivered back to their Auckland hotel. $995 per person fully inclusive of all foods, wines, private property for client's day use. 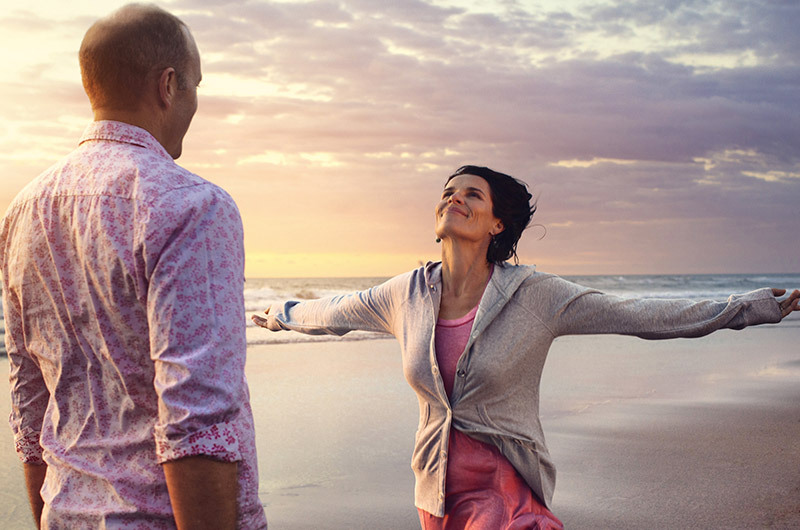 Upgrade your Auckland Day Trip experience with a luxury overnight stay. Our fully inclusive luxury day trips from Auckland city are designed to show you the best things to do in Auckland, providing highlights of our Auckland 'city of sails' at a relaxed pace without leaving you exhausted. Relax and enjoy the comfort of our top of the range luxury vehicles with your friendly tour guide - an expert on all things Auckland. Your guide/concierge and chef will show you his secret gourmet food locations where you can select your choice of delicacies. The cost of all food and wine is included in this Auckland tour. After experiencing our top local vineyards, foodie places and scenic locations, relax at one of our private, high end beach properties with stunning ocean views. Enjoy a refreshing shower, take a nap or simply relax while your chef designs a delicious brunch or lunch from your chosen ingredients. Discover more of Auckland - with rainforest, black sand beaches and an activity or two before evening dinner. 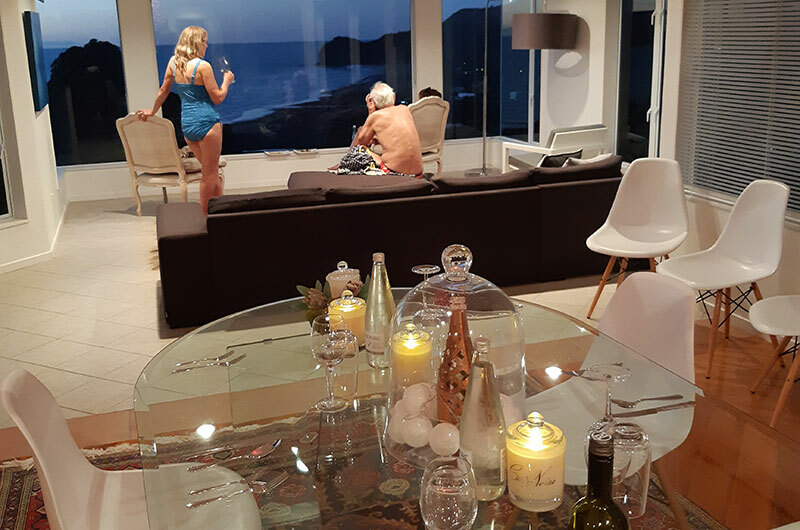 One of our top Auckland Private Chef's will prepare a seven course degustation dinner for you in the comfort of your private beach property. Watch the sun go down over a perfect Pinot and awaken relaxed and refreshed with a handmade gourmet breakfast of fresh ingredients. Choose to have your private concierge return to collect you and whisk you to your next destination or elect to take one of our luxury vehicles with you to your next stop. $1595 per person fully inclusive (costs will be confirmed when we have exact details from client and travel arrangements). 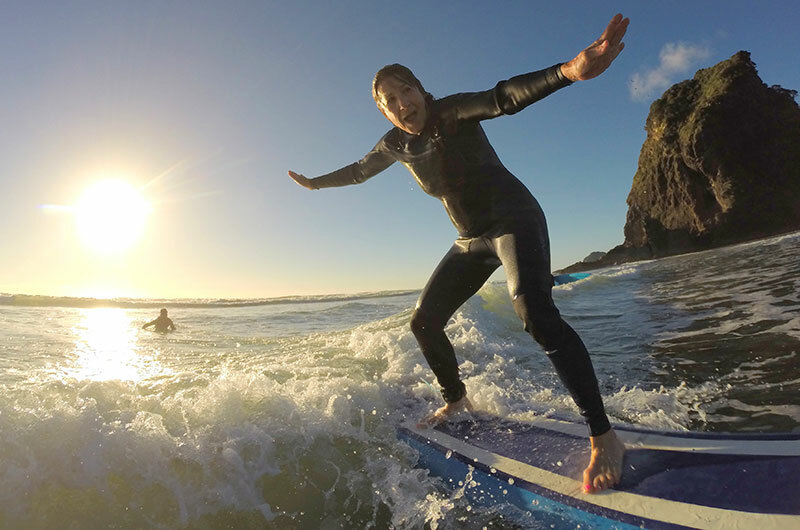 Private surf lesson $220 per person x 2 hours - includes all equipment and wet-suit. Massage and facials from $300 per person x 2 hours at your private exclusive property.